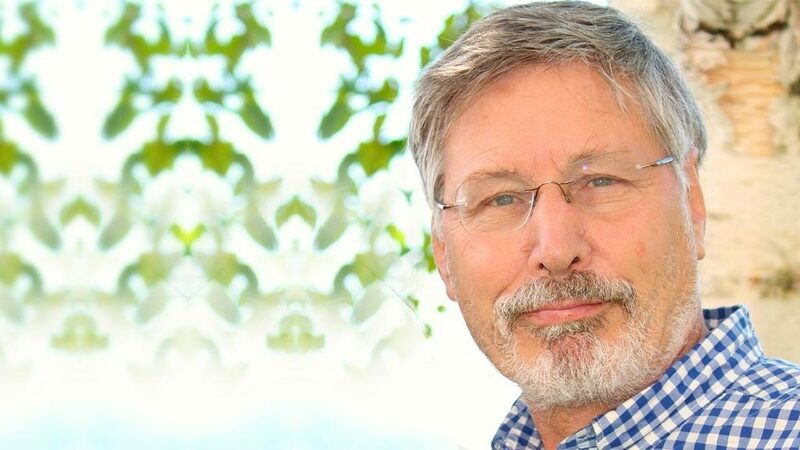 Bessel van der Kolk, world-leading expert in trauma and the healing of trauma. 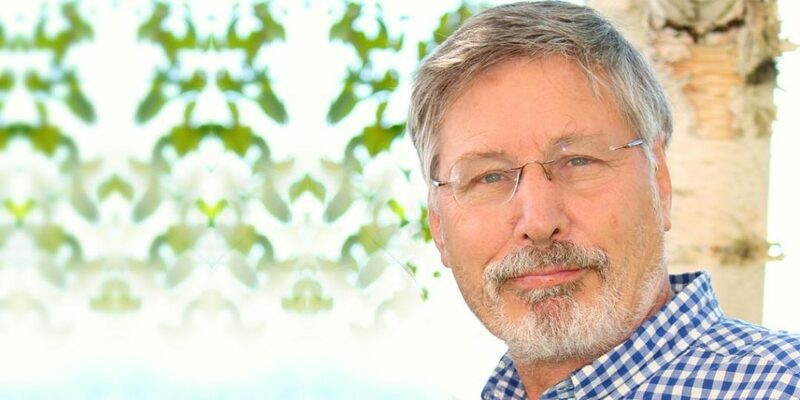 Bessel van der Kolk is one of the world’s leading experts on trauma and the healing of trauma. His book The Body Keeps the Score: Brain, Mind, and Body in the Healing of Trauma, is a classic in the field, one of the best non-fiction books I have ever read. Bessel starts this seven-minute film clip by describing how the diagnosis for post-traumatic stress disorder (PTSD) was created to remind the Department of Veterans Administration in the USA to take care of war veterans. It was quite clear that a large of number of Vietnam veterans were traumatised by their war-time experiences. … it’s about having difficulty of feeling alive in the present, feeling engaged, feeling a sense of pleasure, of joy or even exuberance at the right moment, or just feeling like, ‘Boy, it’s good to be alive.’ And in years since that time, we have learnt a lot about what happens in the brain that interferes with the capacity to feel alive in the present. Bessel goes on to talk about what happens in traumatised children. … kids are very egocentric and they think that the universe is all about them, that is what it is like to be a kid. And so if terrible things happen to you, you feel like this is happening because you are a terrible person. So this becomes part of your identity: ‘I’m a person who makes bad things happen. And I’m also a person who other people cannot possibly care for, because people who were supposed to take care of me are not taking care of me.’ And so kids develop something more like what we call Developmental Trauma Disorder, in which it invades very many areas of functioning. Just think about all those Aboriginal children taken away from their parents here in Australia over the past generations. I’ll leave you to watch the whole film. It is essential viewing.